My goal as a teacher is to develop within the student a well-rounded understanding and a life-long love for music. 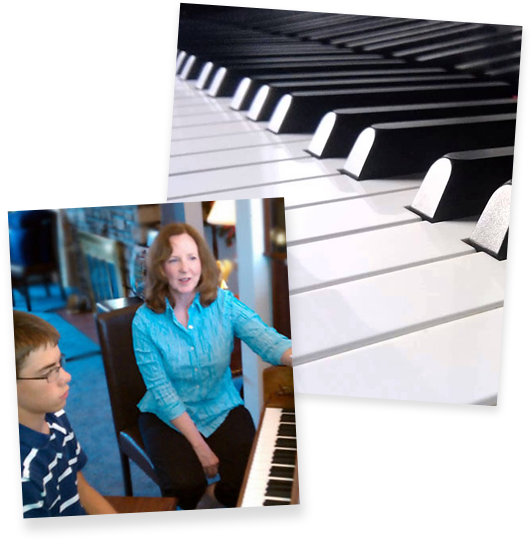 Music theory, history, sightreading, chord structure, and improvisation skills, take students well beyond the basics of note reading and piano technic. Students are encouraged to compose their own original music, which leads them into music arranging and recording technology. Years of professional experience, offering multiple student events per school year. Want to learn? You're already on your way! What skills are involved in learning piano?